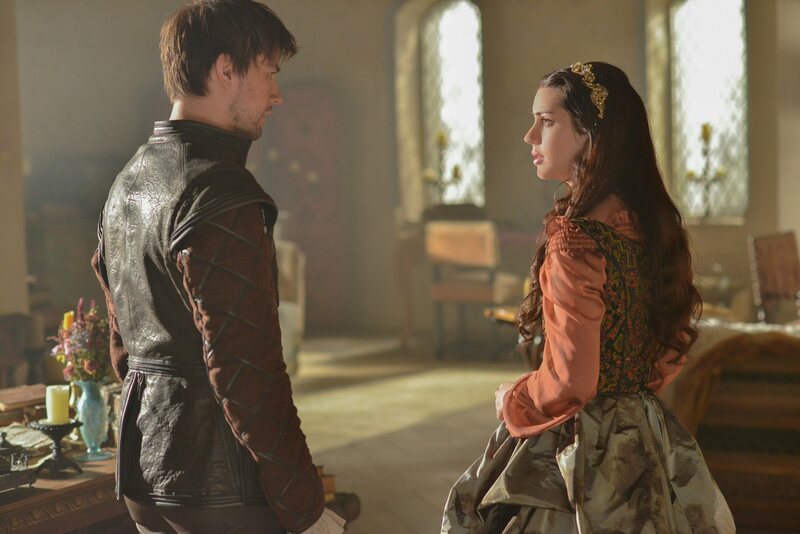 Reign - 1x11 - HQ promotional mga litrato. . HD Wallpaper and background images in the Reign [TV Show] club tagged: reign episode 11 promotional photos hq. This Reign [TV Show] photo might contain kalye, lungsod tanawin, urban na setting, hapunan dress, hapunan gown, pormal, gabi toga, and business suit.